Steve has been a resident of Pend Oreille County since 1960. He graduated from Selkirk High School in 1968 and has been a self-employed logging contractor for 40+ years. He is married with 3 children. Steve served on the Pend Oreille County Planning Commission for 19 years and on the Port of Pend Oreille as a Commissioner for 12 years. 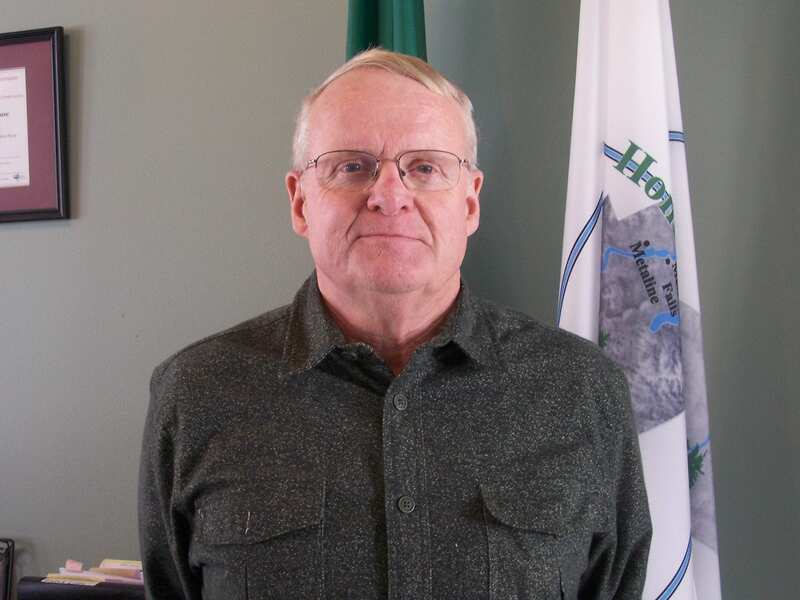 Steve was elected to the Board of County Commissioners in 2013 and serves on the following Boards: Martin Hall, Rural Resources, International Selkirk Loop, Workforce Development, Hotel/Motel Tax Advisory Board, Pend Oreille County Fair, and Northeast Tri-County Health Distict.